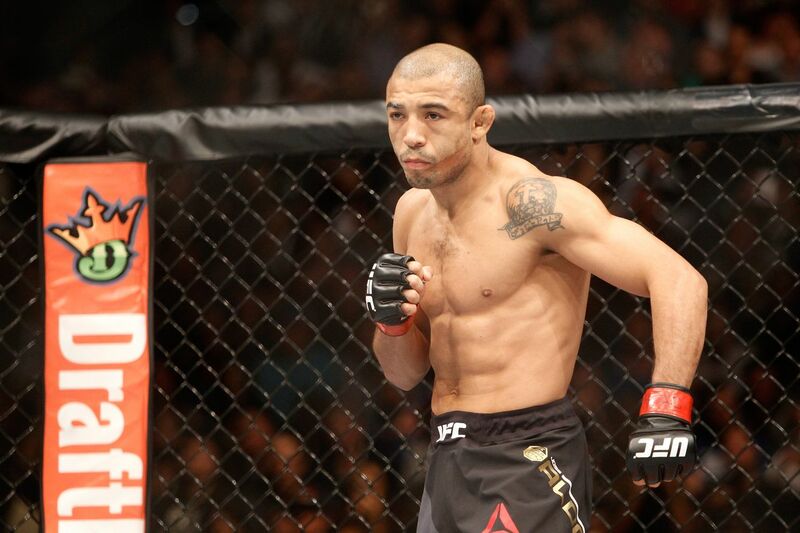 Now that Conor McGregor failed his welterweight test, it’s time to head back to the featherweight division to defend his 145-pound title, which he acquired with a 13-second knockout win over Jose Aldo at the UFC 194 pay-per-view (PPV) event back in December. But whether “Notorious” rematches Aldo or gives Frankie Edgar his chance to pull the sword from the proverbial stone remains to be seen. If it was up to SBG Ireland head coach John Kavanagh, McGregor would first finish his business with Aldo.